Help us fight to preserve America's Conservative future! With your help, we can continue fighting on the front line for Americans who believe in liberty, personal responsibility, traditional values, and a strong national defense. 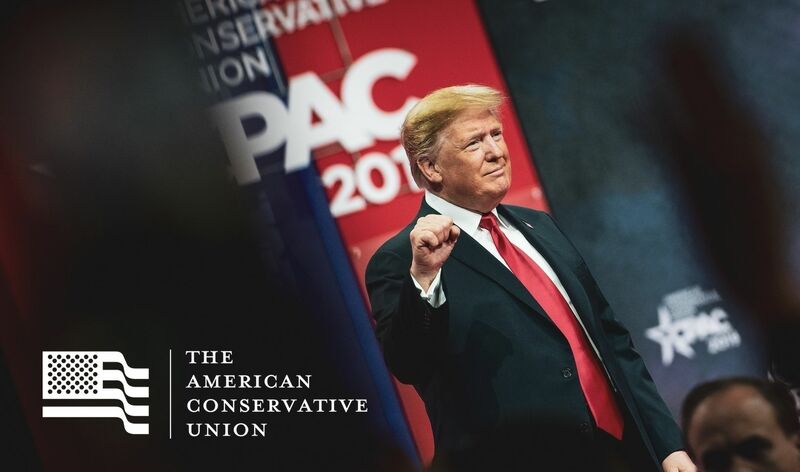 Your support will enable us to fulfill ACU's mission to educate, train, and activate the next generation of conservatives. Contribute now to join us in the fight for conservatism! Contributions or gifts to the American Conservative Union (ACU) a 501c4, are not refundable or transferable, and are not deductible contributions for federal income tax purposes.